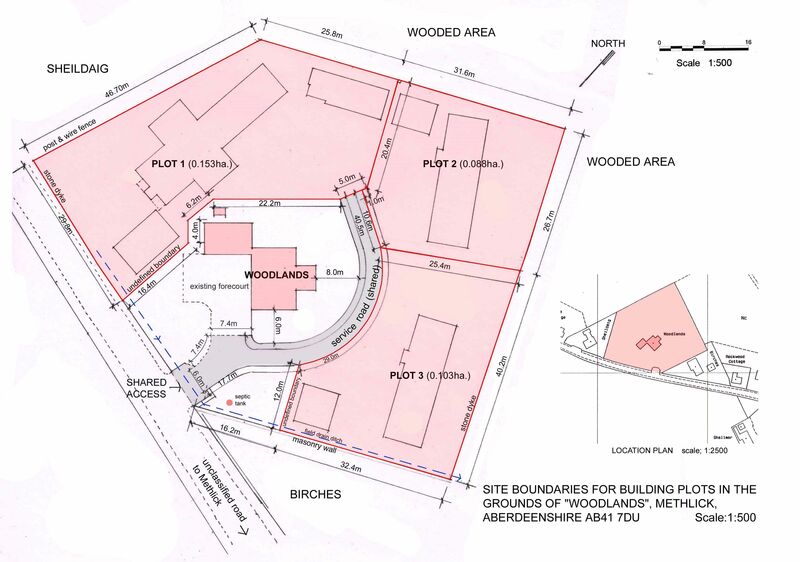 Building plots (2) with planning permission, sold separately or together. Plot 2: App 796 sq m; Plot 3: App 852 sq m both with planning permission for 3 bdrm single storey dwellhouse with dble garage. 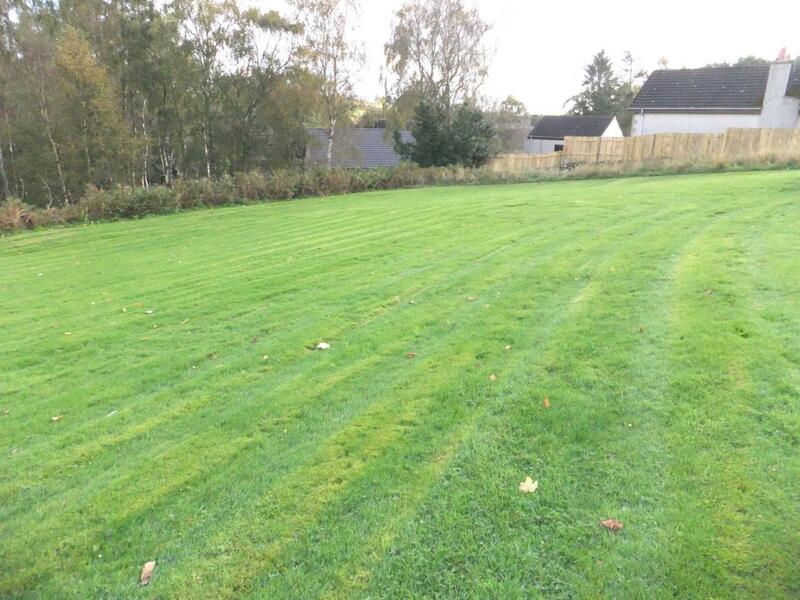 A Dwellhouse available separately and the house & plots can be sold together, please contact solicitors. Each plot Fixed price £90,000 Entry by arr. Viewing contact solicitors. OUTSTANDING OPPORTUNITY – TWO SERVICED BUILDING PLOTS WITH PLANNING PERMISSION FOR SALE AS ONE LOT OR BY SEPARATE NEGOTIATION. 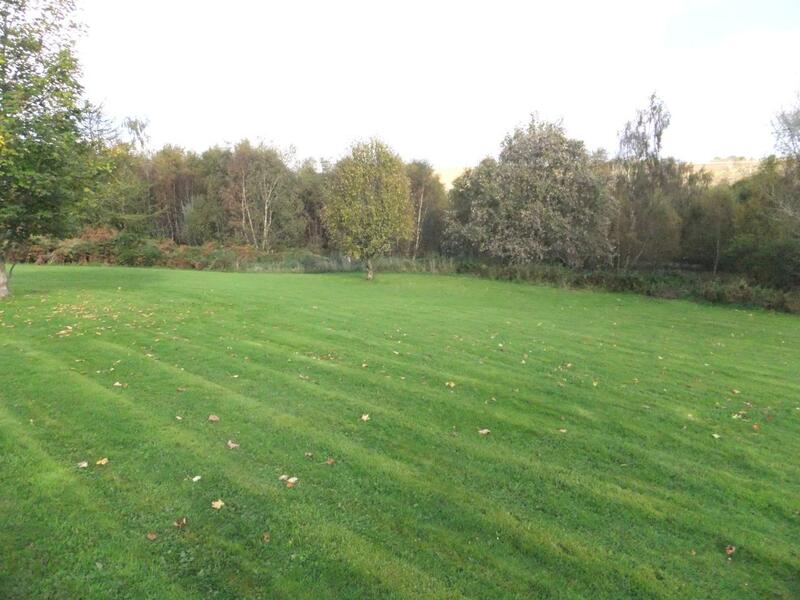 This is a very rare opportunity to purchase a good sized serviced building plot in a beautiful rural setting on the edge of the popular village of Methlick, convenient for Ellon and Inverurie, and within commuting distance of Aberdeen. 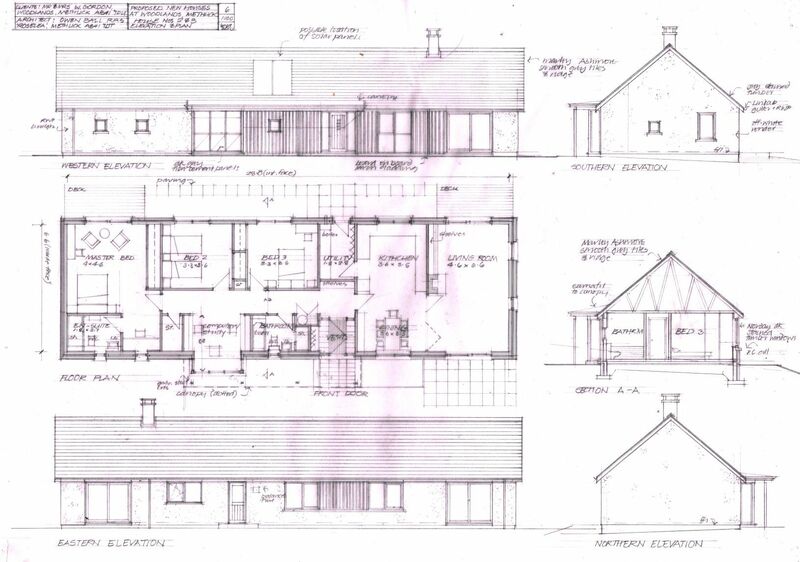 The plots each have planning permission for a 3 bedroom detached bungalow with double garage. PLOT 2 (Fixed Price £90,000) Approximately 796 square metres With planning permission for a 3 bedroom single storey property with double garage. PLOT 3 (Fixed Price £90,000) Approximately 852 square metres With planning permission for a 3 bedroom single storey property with double garage. Both plots are tucked away and sheltered at the foot of the slightly sloping site, and enjoy their own open outlook over the countryside, without impinging on the gardens or the view from the main house. Services Connections to water, electricity and telephone services are available on site. Purchaser will require to install septic tank drainage within each site.